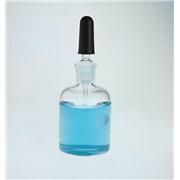 Glass dropper with 0.5 and 1.0 mL marks is used to measure and dispense liquids. 3" straight tip glass dropper with black rubber bulb. 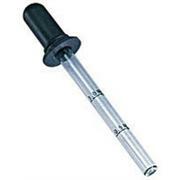 Dropper Assemblies feature a glass tube with black polypropylene closure and rubber squeeze bulb. Tip opening has a 3.0mm outside diameter. 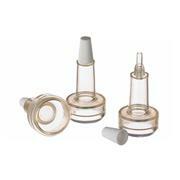 Square shaped clear flint glass bottles with glass pipet and rubber bulb stopper. Capacity 30ml. 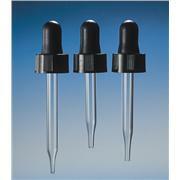 Replacement pipets are also available. 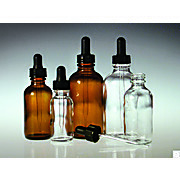 …borosilicate glass Size: 30 mL Autoclavable Average drop size: 46 µL Lower portion of the included rubber bulb forms a tightly fitting stopper. Glass meets USP Type I standards. Dimensions: 35 mm cross section x 70 mm height. Please note: Replacement droppers are RED. 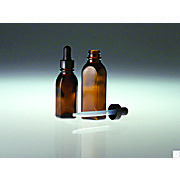 Amber Oval Dropper Bottles with attached plastic dropper assemblies feature a space saving design. Ideal for light sensitive products. 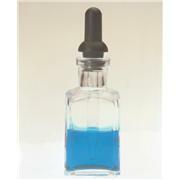 Dropper Bottles are ideal for dispensing small amounts of liquid. 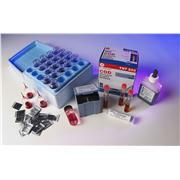 They feature black thermoset closures, rubber bulbs and plastic dropper tubes. Stainless steel, consisting of 7 instruments for accurate dissection. 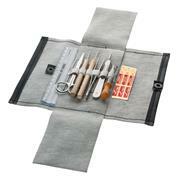 Supplied in leather storage case. 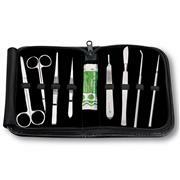 Kit consists of: Scissors - 1 pc. Forceps - 1 pc. Needles - 2 pcs. B.P. Handle w/ Blade - 1 pc. 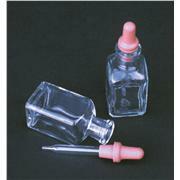 Dropper Glass - 1pc. Ruler 6" - 1 pc. Stainless steel, consisting of 9 instruments for accurate dissection. Supplied in zipper leather case. Kit consists of: Scissors - 2 pcs. Forceps - 2 pcs. Needle Wooden Handle- 2 pcs. 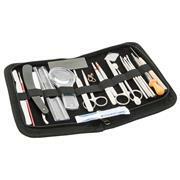 Scalpel - 1 pc. 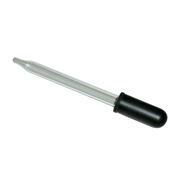 Scalpel Handle w/ Blade - 1 pc. 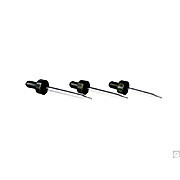 Dropper Glass - 1 pc. …- 4 pcs. 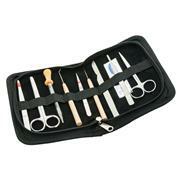 Scalpel - 1 pc. B.P. Handle w/ Blade - 1 pc. Razor - 1 pc. Ruler 6" - 1 pc. Magnifying Glass - 1 pc. Glass Slide - 1 pc. Chain and Hook - 1 pc. Cover Slips - 1 pc. Blow Pipe - 1 pc. 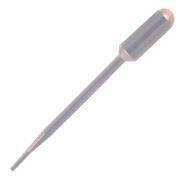 Needle Wooden Handle - 1 pc. 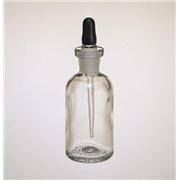 Dropper Glass - 1 pc. 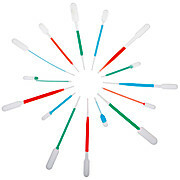 Brush - 1 pc. 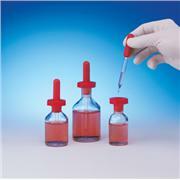 …mediuum is Xylene based and specifically designed for automatic coverslipping insturments. 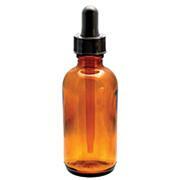 Antioxidant prevents fading of stain over years of storage, UV absorbent to prevent yellowing of resins. Rackaged in 16 oz. 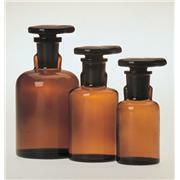 bottles with convenient twist-top spout, eliminating messy bottles and droppers.